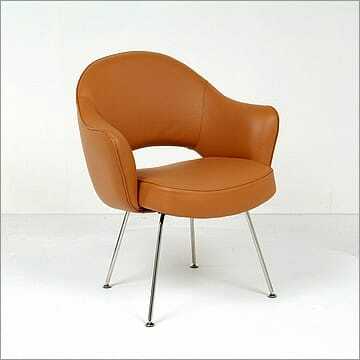 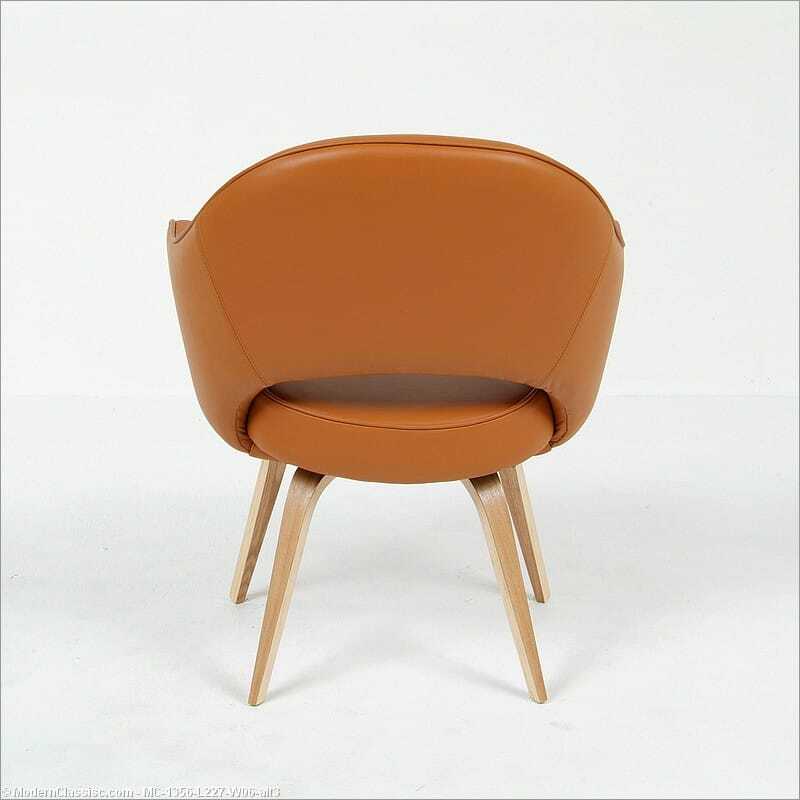 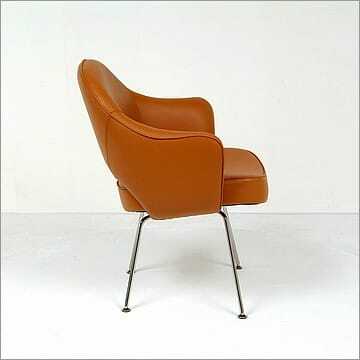 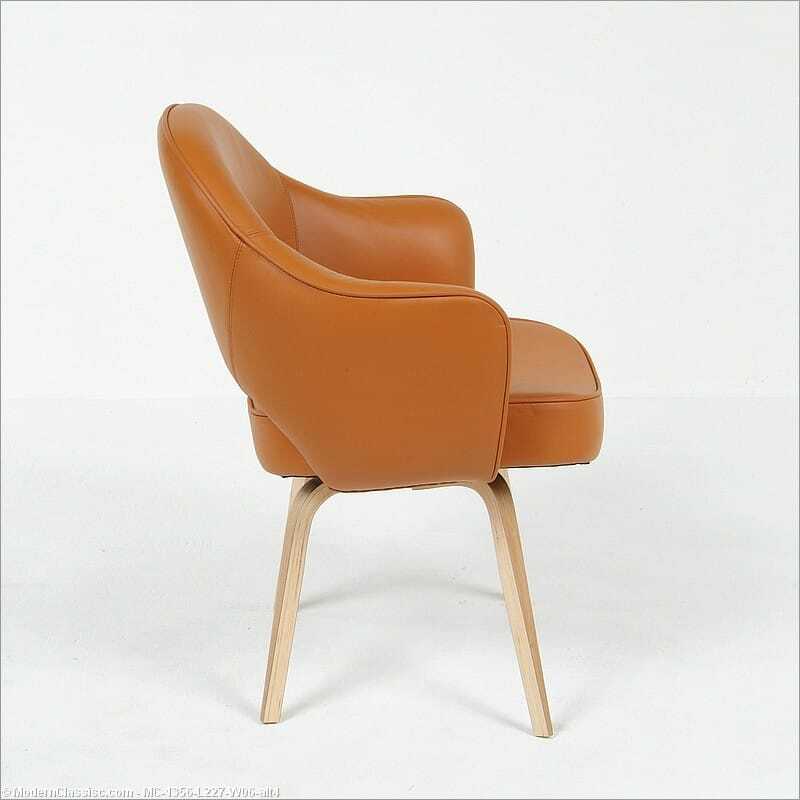 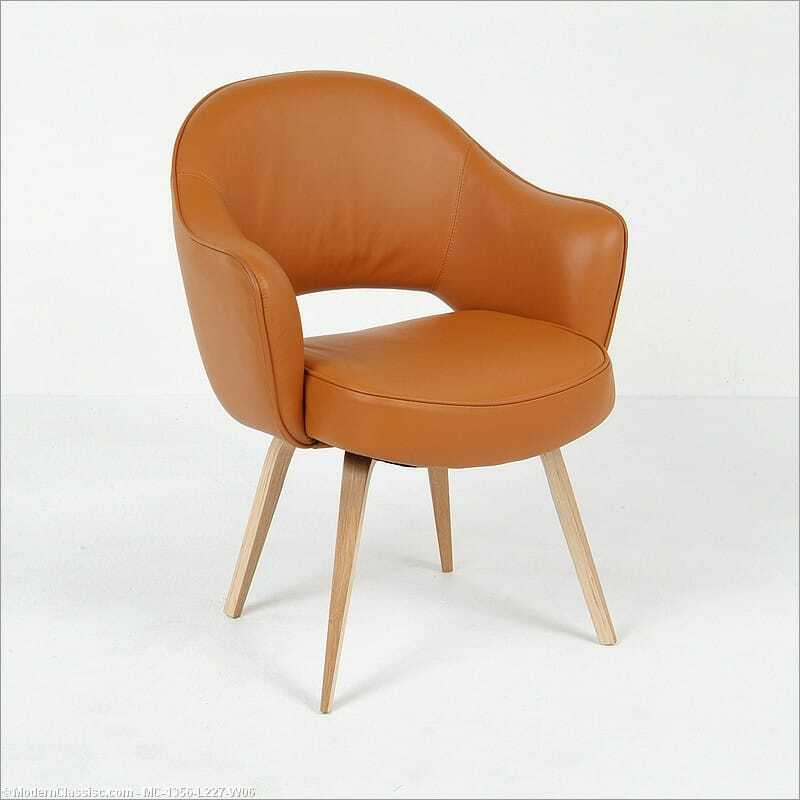 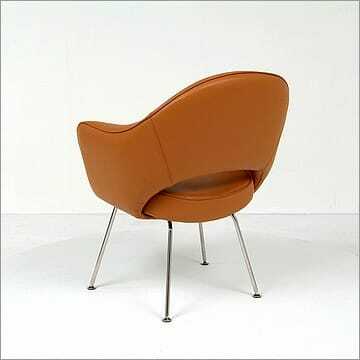 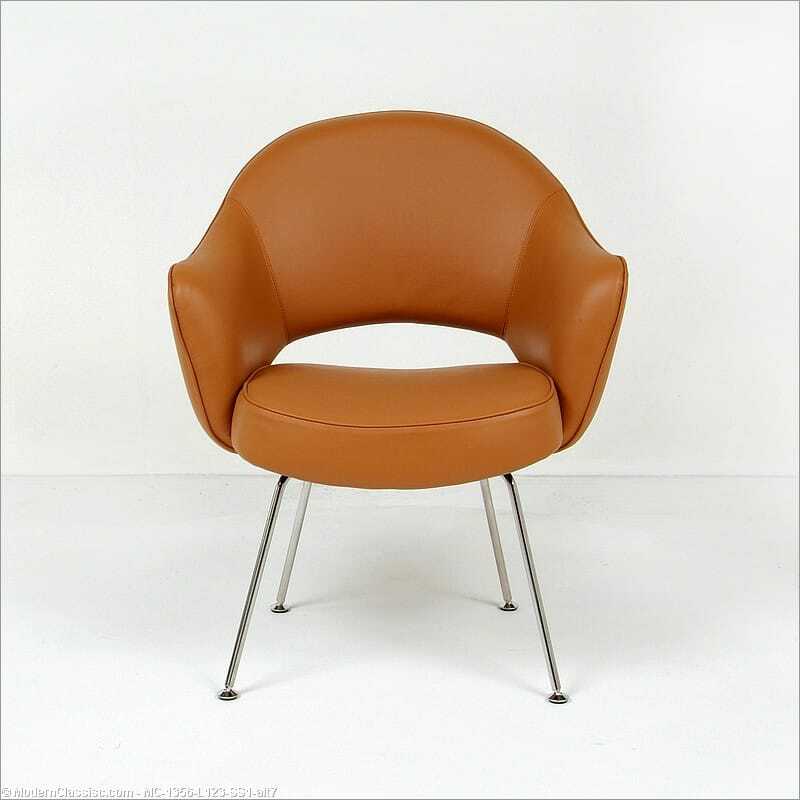 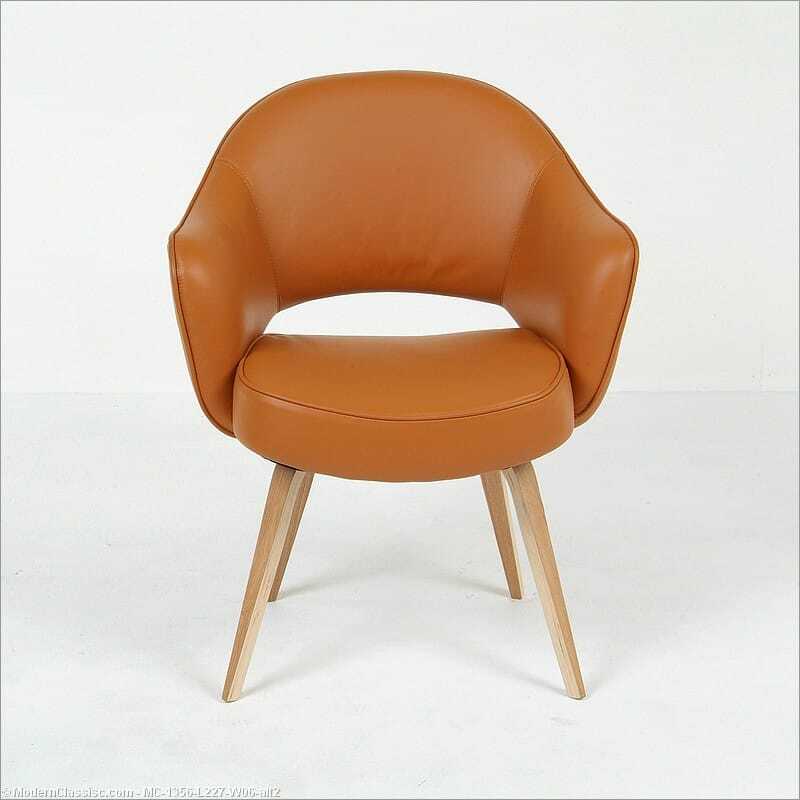 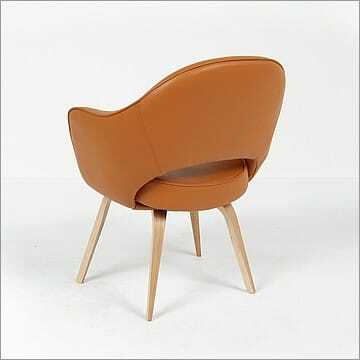 The Saarinen Style Model 71 Executive Arm Chair was designed and introduced in 1950 by Eero Saarinen as the third chair of his iconic Model 70 Series of chairs. 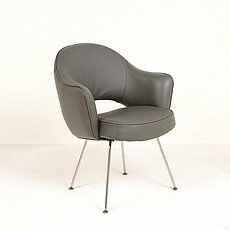 (The other two chairs of this series are the Model 70 Womb Chair and the Model 72 Side Chair.) 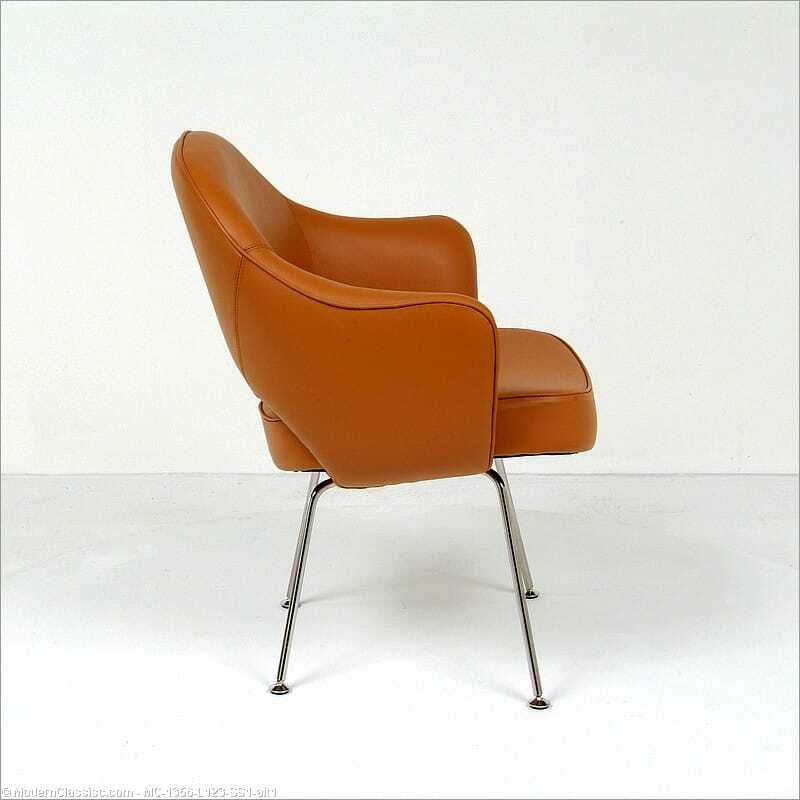 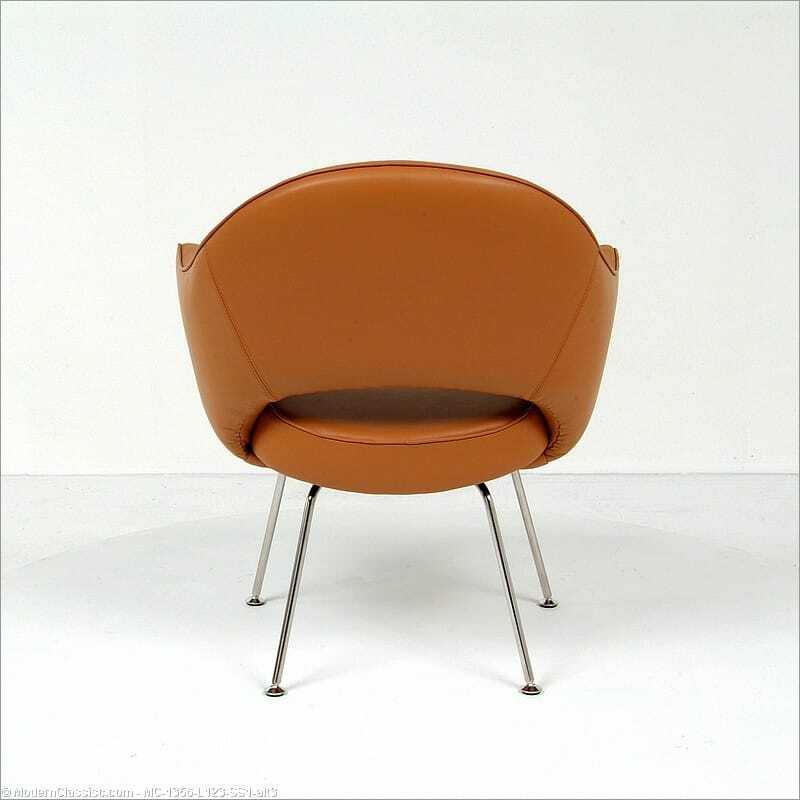 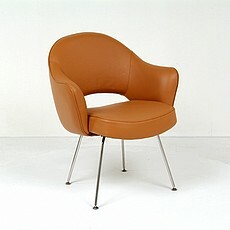 The Model 71 Executive Arm Chair was created specifically for executive offices of the General Motors Technical School that Saarinen was also designing as lead architect.